Meet the Scrappy Gnome Hat‘s kid sister. 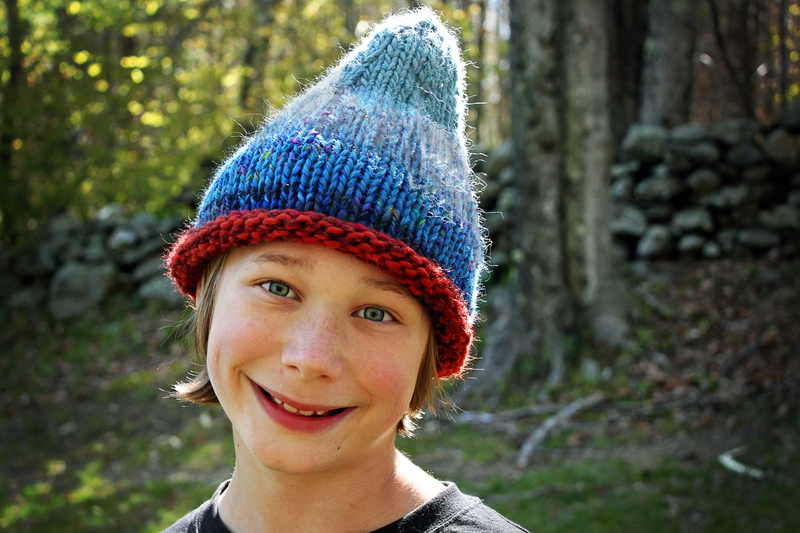 A little bit shorter, a little bit spunky, still full of fun and an even quicker knit. Also my current favorite last minute gift. 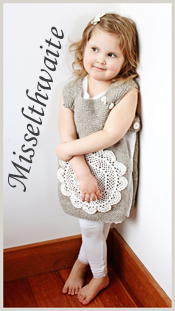 The free pattern can be downloaded here, with directions for sizes newborn through adult. It is so cute! My boys would love this hat. Nice work mama. 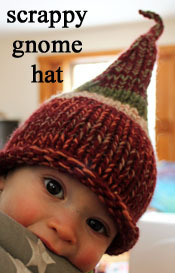 I am just starting your scrappy gnome hat pattern for my son – thank you for sharing this!! 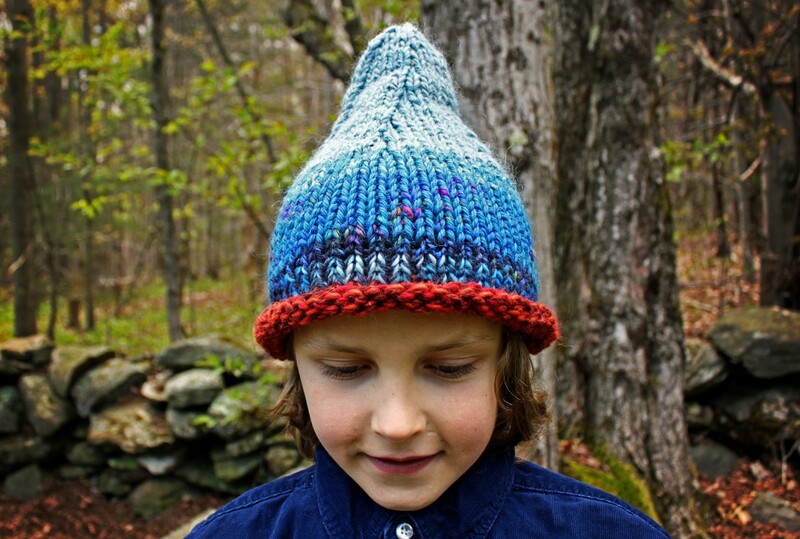 Oh dear, I have to make this hat for my boys! I love it, it’s the perfect height for an older kid (if that makes sense). I can’t wait to see everyone’s hats! I have been looking for just the right hat pattern if only I would have seen your pattern first. Thank you for sharing your work. Its great that it fits so many different sizes I am going to make one for my 20 year old son and my newest granddaughter. I’m sorry but I don’t have a sock monkey hat pattern. Have you tried looking on ravelry? I really think this comes very close to being a smurf hat without actually being one. I was wondering if you would have an idea for taking the pattern and putting that crook in the top so it points forward a little more. One sided decreases? Maybe play with a couple of short rows in the back? where can i find the actual pattern?